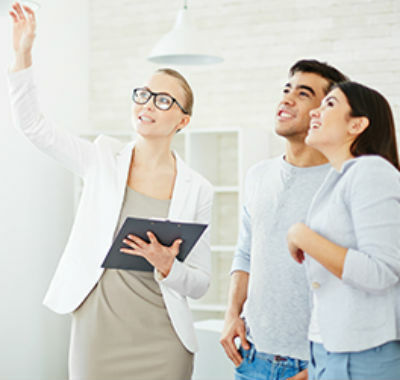 Whether you are an estate agent, landlord or property developer, the real estate market involves handling property worth hundreds of thousands of pounds. Because of the value of the commodity you manage and sell, it is vital that you have insurance cover in place that protects you from financial loss should something not go to plan. 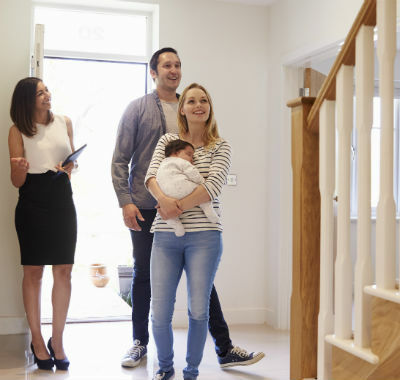 Whatever your role in real estate, NC Stirling’s experienced team will help to keep you protected by providing a tailored selection of insurance policies with appropriate cover limits and benefits, fine-tuned to take care of your unique needs.